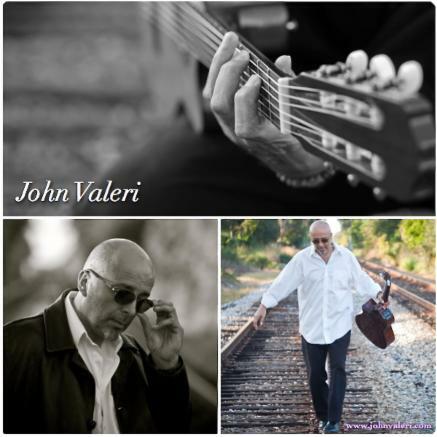 John Valeri is a bandleader and jazz guitar instructor, performing at leading jazz venues throughout the region and internationally. Woodstock 99' Festival, Kavehaz, Trumpets NJ, Downtown Brooklyn series, Universal Studios and The Plaza Theater in Orlando Florida. Winner of the Osella Award for the Best Soundtrack at the International Venice film festival in Italy.